On Sunday, May 15, 2005, the Association for Communal Harmony in Asia (ACHA) held their first ever "Family Fun Fair" to bring together families from the diverse countries and backgrounds of South Asia in the spirit of celebrating their shared culture and promoting peace in that region. Independence Day Celebration at ST: JOSEPH’S CONVENT SCHOOL, QUETTA. 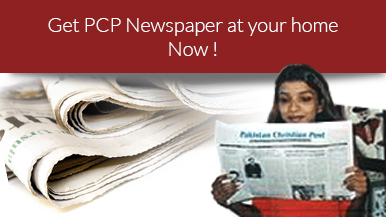 By Parvez Iqbal, PCP Correspondent, Quetta. Ameen Family Celebrated 82nd Birthday Of Their Mother. By Raymond Mathias. Salt Lake City. February 7. Ameen Family Celebrated the 82nd Birthday of their Mother at Christian Center in Salt Lake City. Mrs. Ameen is ex-teacher of Cathedral School in Lahore, Pakistan. 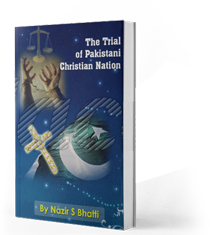 She is highly respected among the Christian and non-Christian community. PCA celebrates 14th Annual Christmas and New Year Dinner. St Mary's High School Pakistan delegate visits ABS in Allentown USA. By Mahvish Rashid. PCP Report. Allentown, PA. August 21. The Allentown College welcomes all the diverse cultures and is looking forward to meet people with questions, concerns and suggestions Mehwish Rashid, a student of ABS, reported it. Beth Rihm, a Fellow Templars passed away in road accident. PCP. Report. Georgia. March 15. Miss Beth Rihm, a fellow Templar was killed in an automobile accident during the early morning hours of March 14. She would have been 21 years of age on April 13th. Second Emergency Prayer Meeting in New York called by Mike Massand on March 15,2003. Rev. Canon Patrick P. Augustine in new parish in Virginia. Happy New Year from Asian Commission for Justice and Development. 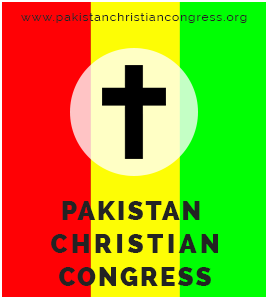 PACC Leaders condemned the attack on Christmas worshipers in Pakistan. Co-operation is said to be a higher stage in human evolution and so, it is heartening to note that PCA and PACC will unite in arranging a Christmas dinner on the 28th December. May they all have a happy time together! PCA and PACC to hold Christmas dinners. PACC to host dinner in honor Pakistani Ambassador at capital Hilton on Oct.25. 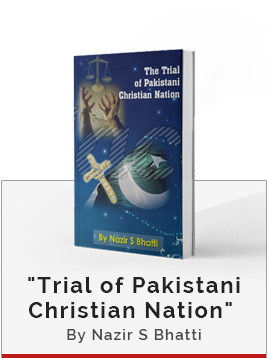 9am to 12 Noon: A Symposium on the Persecution of Christians in Pakistan. Joe Grieboski, President, Institute of Religion and Public Policy will be the MC for this event.